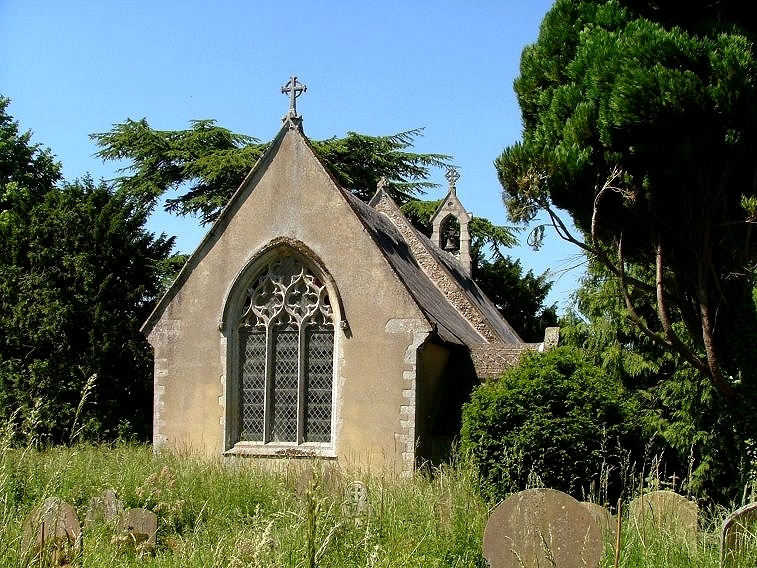 This gorgeous little jewel of a church is on the outskirts of the village, and is now redundant. 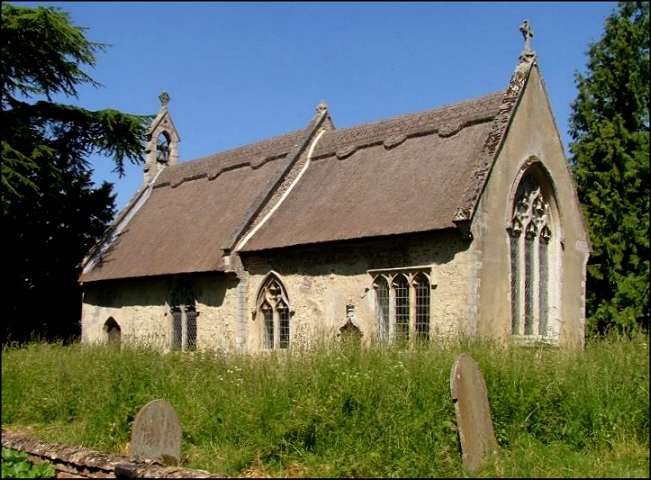 In common with several villages around here, Barton Bendish had more than one parish church, and the other, St Andrew, is at the heart of the village a mile or so off. 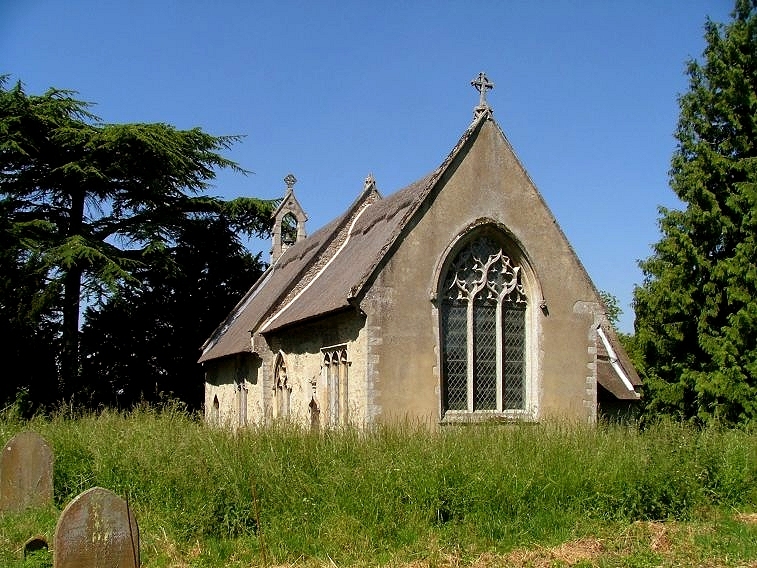 St Mary is now in the care of the Churches Conservation Trust, for which we may count our blessings. 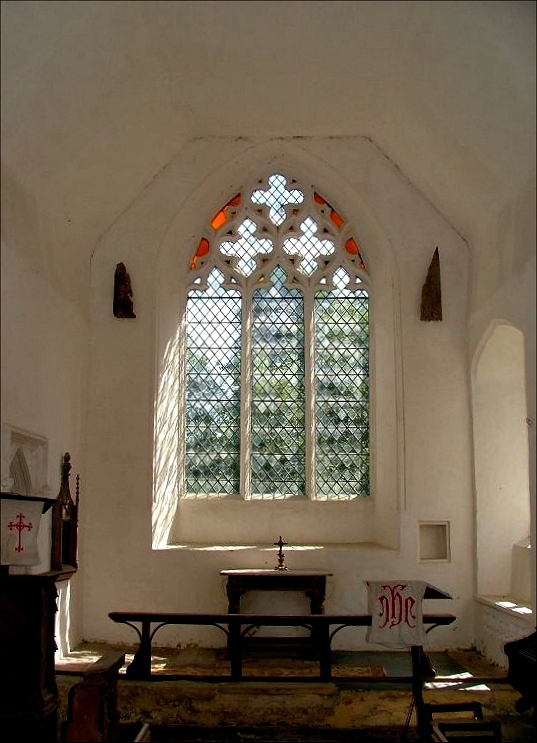 St Mary is a tiny building, the chancel slightly larger than the nave which was truncated by the collapse of the tower in the early 18th century. 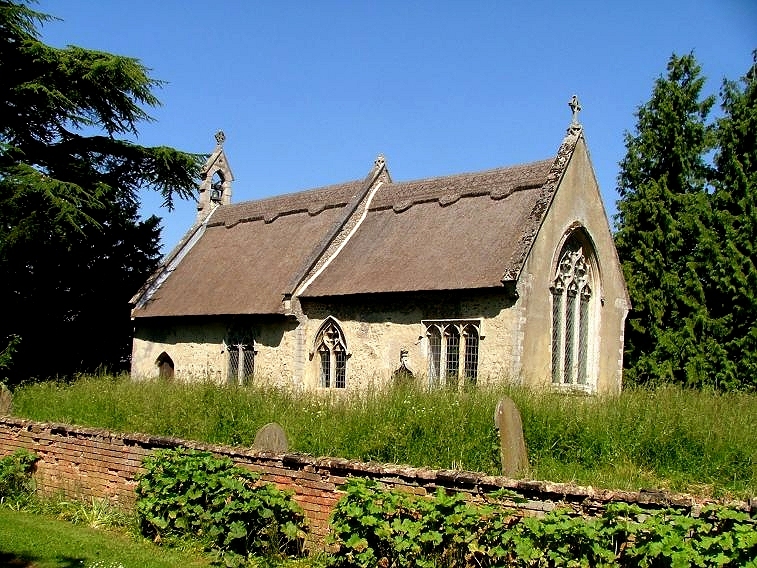 The roofs are beautifully thatched, the graveyard is pleasingly overgrown, and If it wasn't for the bellcote and the fine collection of 14th century windows, you might mistake this for two ramshackle cottages in a wild garden. 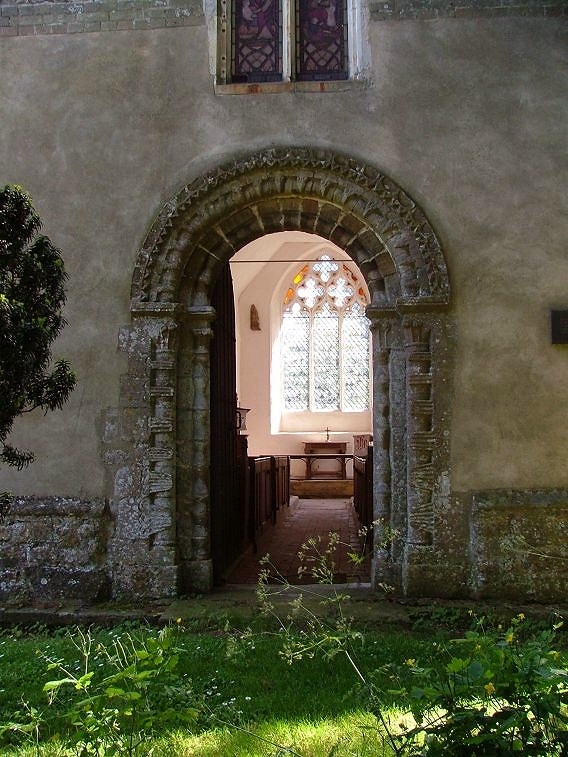 You enter from the west, and here is one of the finest Norman doorways in Norfolk. 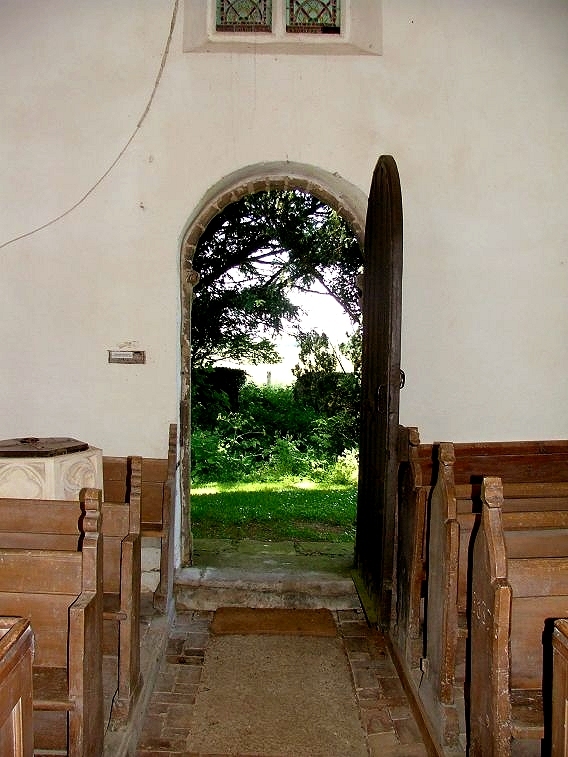 This may lead you to suspect that the Nave, at least, is the original Norman church, but in fact this doorway is not from St Mary at all. 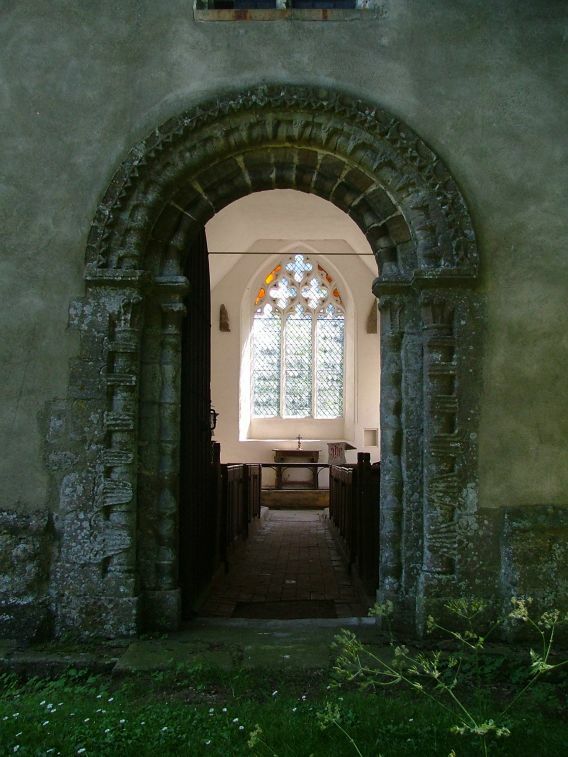 Barton Bendish had a third church, All Saints, and before it was completely demolished in the 1780s, the south doorway was brought here to help repair the nave of St Mary after the collapse of the tower. 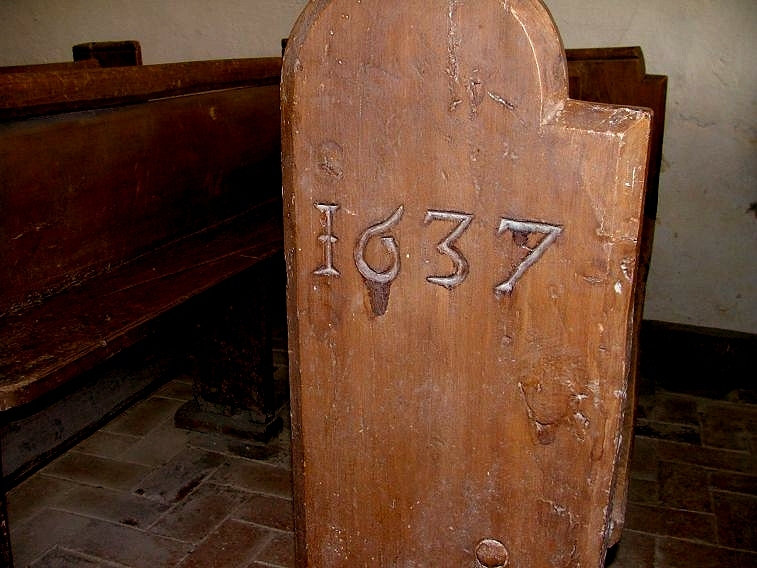 The interior is entirely rustic, absolutely stunning. There is a creamy white light, a shimmer of dust falling through the air. 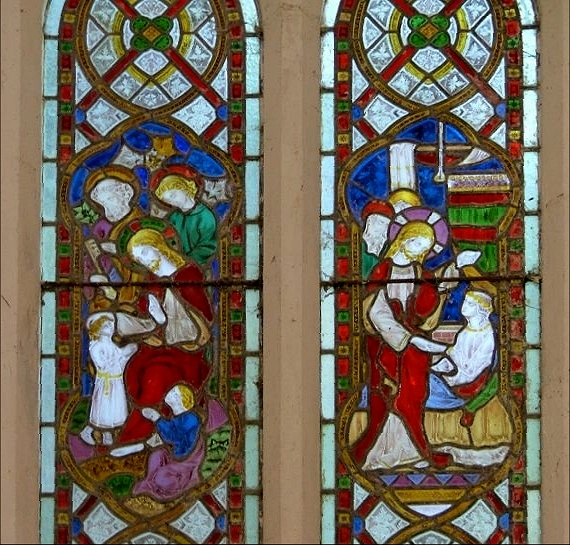 The only coloured glass is in the upper lights of the east window, and a small window above the west door, fairly early 19th century images of Christ blessing the children and raising Jairus's daughter. he floors are brick, the roof ceilured. It is all very lovely. 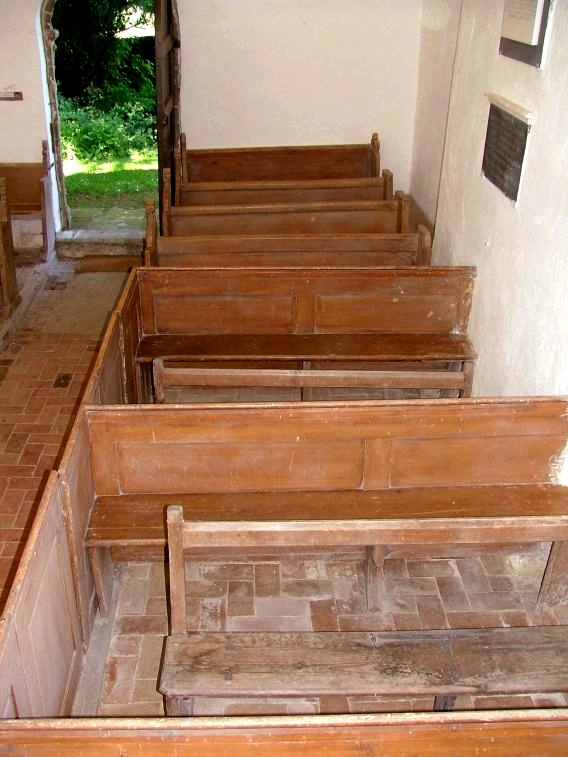 The box pews have simple benches inside them - on the end of one, it says 1637, and shows that this was a busy place on the eve of the Civil War, as does the sanctuary, which contains a communion table dated 1633. 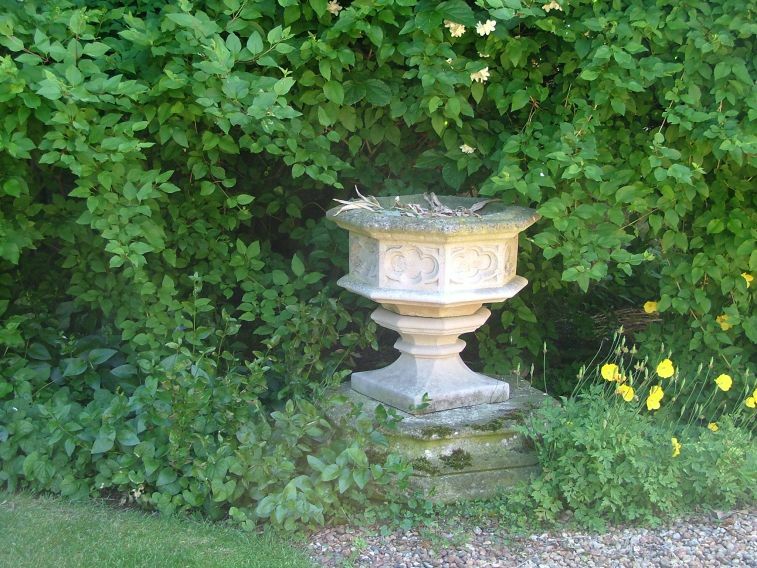 It is ornately carved in the approved Laudian manner. 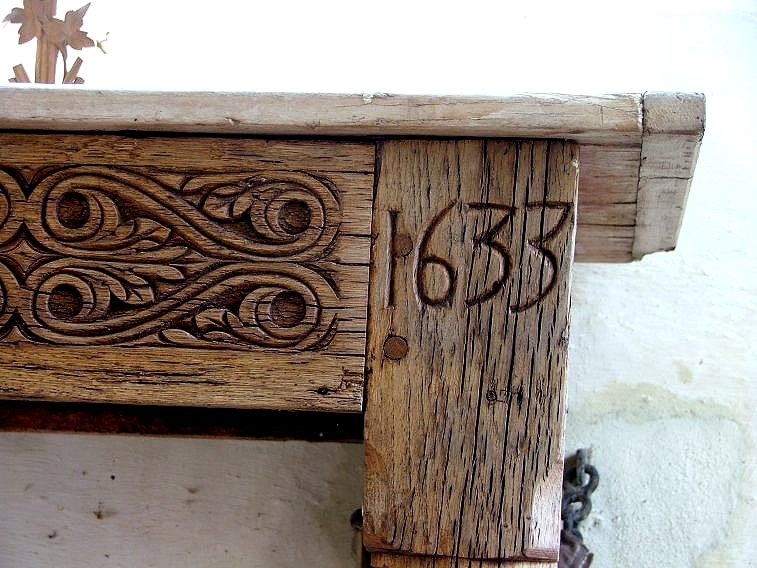 I don't usually mention such furnishings on this site, but this table is firmly secured, and cannot be removed. 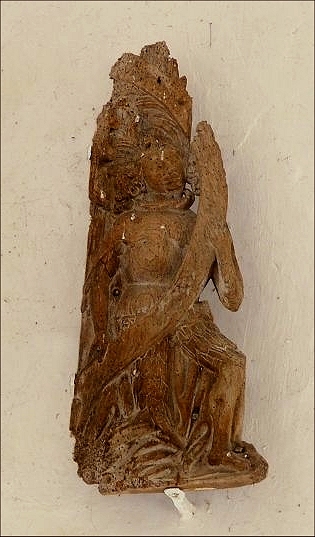 High up, on the east wall, are two carvings of angels which look as if they are 15th century. 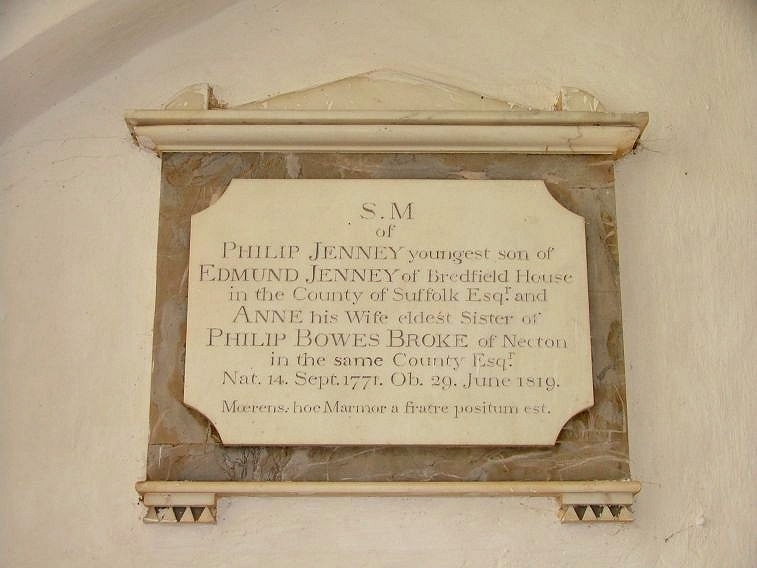 Did they come from the spandrels of a roof? Not here, I think. 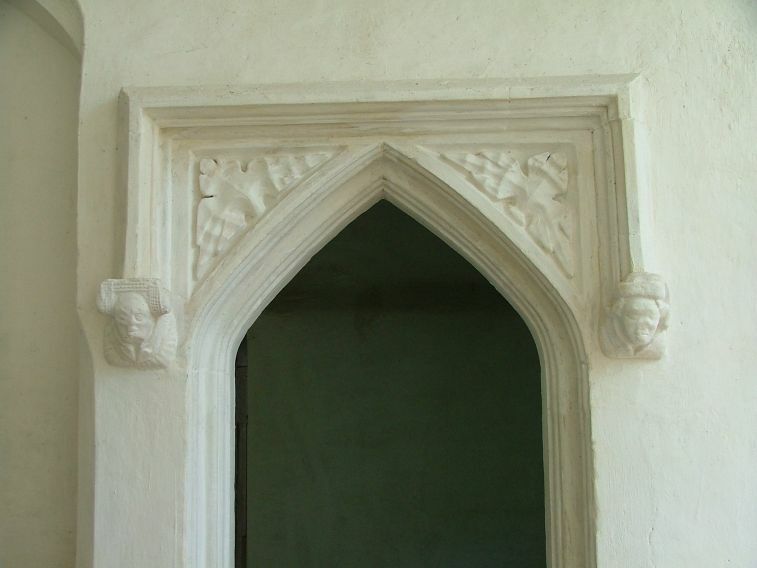 Equally mysterious is the entrance to the vestry on the north side of the chancel. 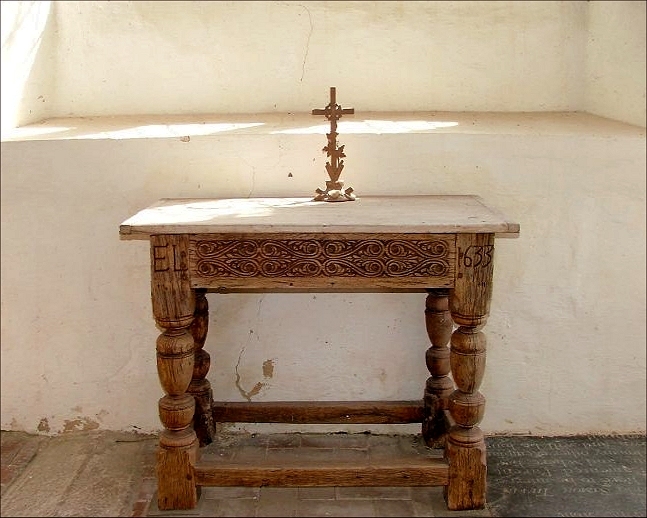 It is very elaborate - did the framing originally come from a 15th century memorial? 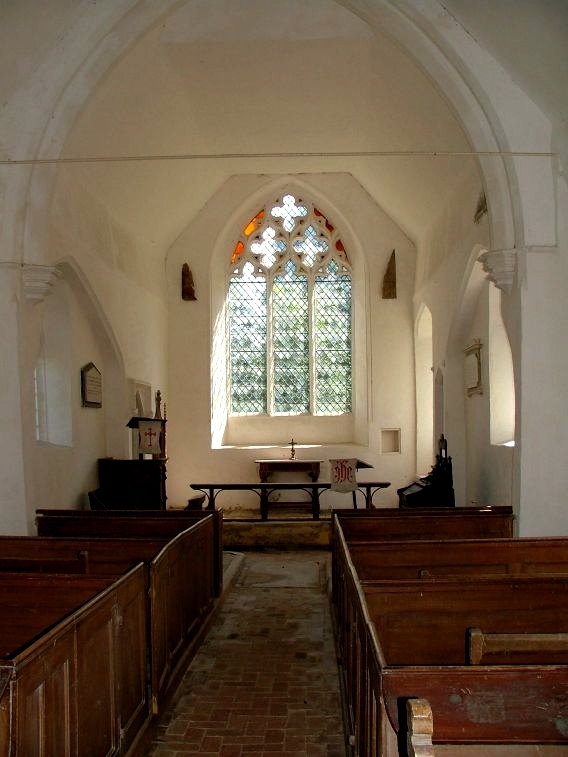 But the most unusual thing here is a wall painting on the south side of the nave. 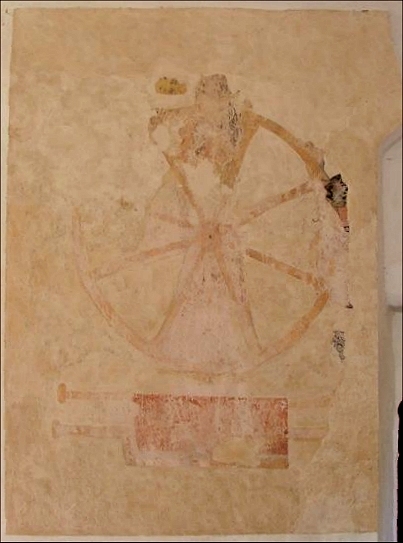 It appears to show a woman set upon a large wheel, with a funeral bier at her feet. The obvious assumption is that it is St Catherine, but the bier is curious; it feels as if it should be part of a narrative sequence, but where would that be in the story of St Catherine? And the wheel is organised so that seven sections are empty, the upper body of the figure filling the eighth. Perhaps it is not a wheel at all, but the tracery of a Seven Deadly Sins or Seven Sacraments, or a Seven Works of Mercy. But in that case, who is the woman? Questions, questions. All very curious.